Bootstrap, which originated from Twitter, is the world wide leading UI framework, which allows designers and developers to easily create nice looking and responsive websites. It contains a wide variety of elements that you will learn to appreciate from this one-day hands-on workshop with Sander Hoogendoorn. 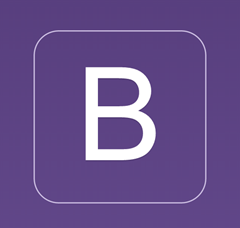 Bootstrap is the ideal companion for developers to build good looking websites, without deep knowledge of user interface design. 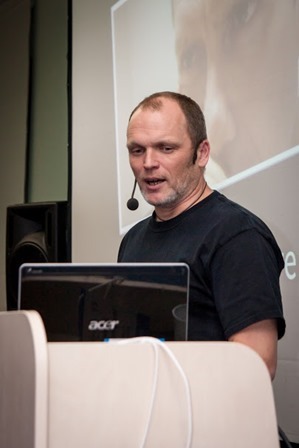 Sander will demonstrate how to use elements such as the grid system, buttons, inputs, labels and more interesting elements such as panels, grids, popups and the inevitable jumbotron. Also, he will show how to use third party libraries for elements such as dropdowns, checkboxes and radiobuttons, and will elaborate on building reusable UI components using the popular AngularJS framework, and Microsoft’s Razor syntax. But even more important, this one-day training course is mainly a workshop where participants will build their own website, ground-up from scratch. Which websites will help you further? Participants should have knowledge about HTML, CSS. Participants should bring their own laptop, and have an editor, such as JetBrains Webstorm, Sublime or Visual Studio Code installed.